DrFirst is a leading software company that offers an electronic prescribing platform in both a desktop and mobile application format. DrFirst provides medication history data access, legend drug and controlled substance e-prescribing (EPCS) and patient medication adherence support. 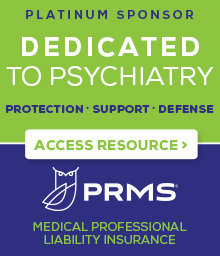 Available to NYSPA members at the rate of $120.00/year during year two and three of the endorsement contract. This rate represents a 50% discount from the standard retail price. On Saturday, March 24, 2018 at 11:00 am, DrFirst will be providing a demo of its products at the NYSPA Council meeting located at the LaGuardia Plaza Hotel, 104-4 Ditmars Boulevard, East Elmhurst, NY. All NYSPA members are invited to attend the presentation and will have the opportunity to meet with DrFirst representatives to learn more about its products and ask questions. Registration information for the March 24th presentation will be sent out shortly. We will also be hosting several webinars for members unable to attend the in-person presentation. 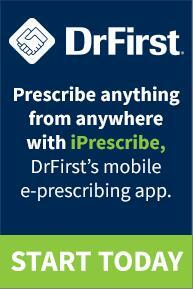 DrFirst enrollment information will be distributed within the next week.